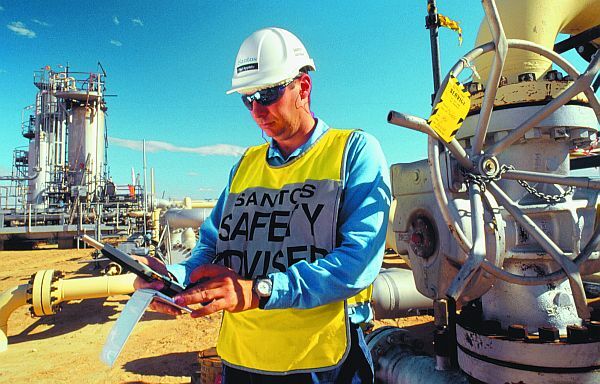 Santos has won the Australian Petroleum Production & Exploration Association Safety Excellence Award. 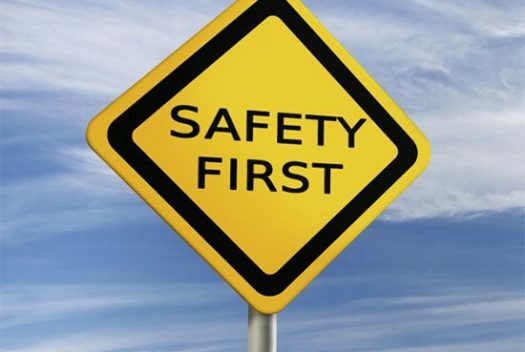 The award recognises responsible management of risk based on sound science; application of new systems and technologies; and constructive engagement with the workforce, project partners, government and the wider industry in enhancing workplace health and safety. 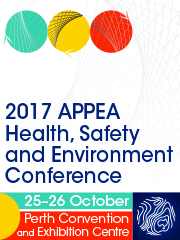 APPEA Board member and Buru Energy Executive Chairman, Eric Streitberg announced the award at Tuesday night’s APPEA 2016 Conference Dinner in Brisbane. “Santos maintains that no business objective will take priority over safety, and no task is so important or urgent that it cannot be done safely,” Mr Streitberg said. In 2015, Santos recorded a lost time injury frequency rate of just 0.12, and a total recordable case frequency rate of 2.8. “These are company’s best injury figures in the last 15 years,” Mr Streitberg said. Santos has also shown leadership in oil and gas industry safety initiatives, including Queensland’s Safer Together Forum.